When Brian was just a child, he began learning about how things worked. He had a natural ability to fix engines, which grew into a career of helping people by repairing their vehicles. Brian treats his customers as his friends by being upfront, honest and fair with all people who come to Brian's Repair for auto services. We are dedicated to our customers. We are 100% committed to fast and accurate service. Mia takes care of managing the office and scheduling appointments. Brad, our Shop Foreman, takes care of our Auto Body Mechanic work. Chris is in charge of tires, alignments and front end work. 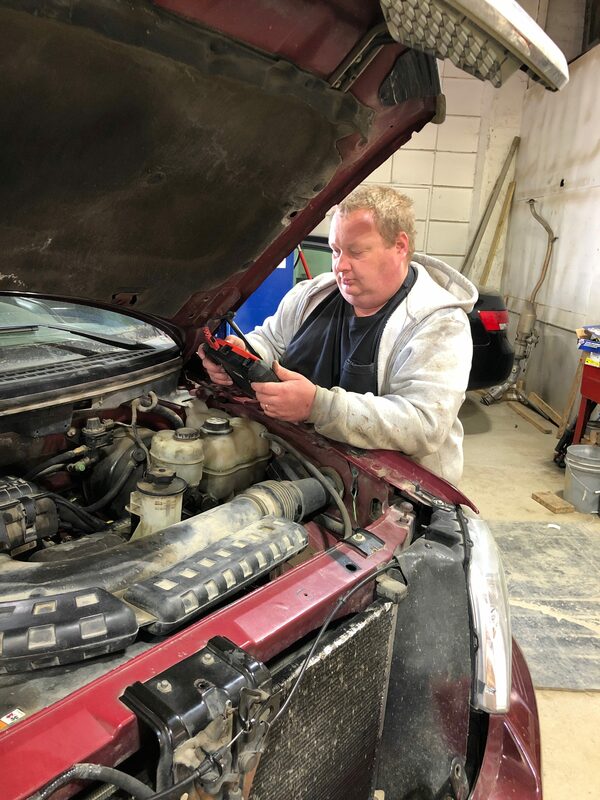 Marcus is in charge of Prius repairs, technical repairs and resolving check engine light issues.